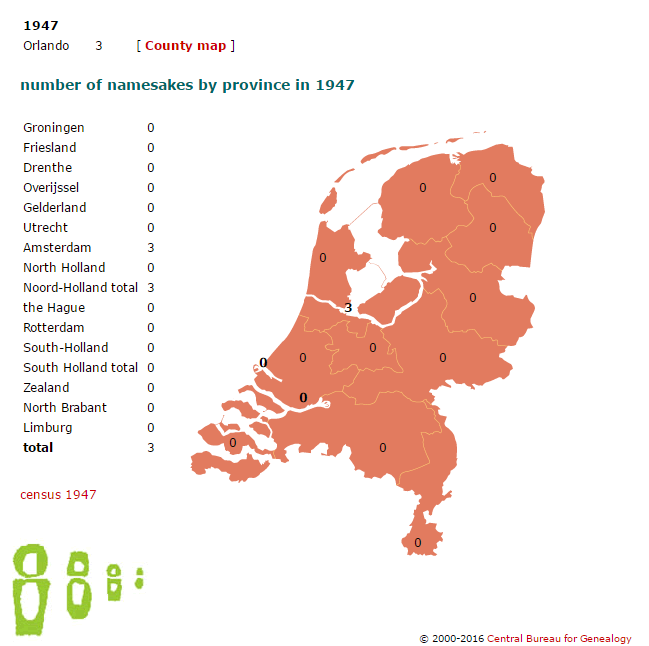 This entry was posted in Countries, Surname Distribution, The Netherlands. Bookmark the permalink. This was great to share. I found 77 Weppners in it ( one of my ancestor’s names ). Well done! I love finding little gems that make our studies come alive!